You would then receive a quote, along with an estimated time-frame. 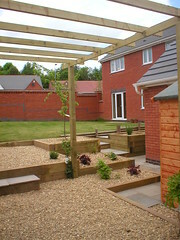 Beautiful Gardens are a local company who offer, among other services, a site survey. 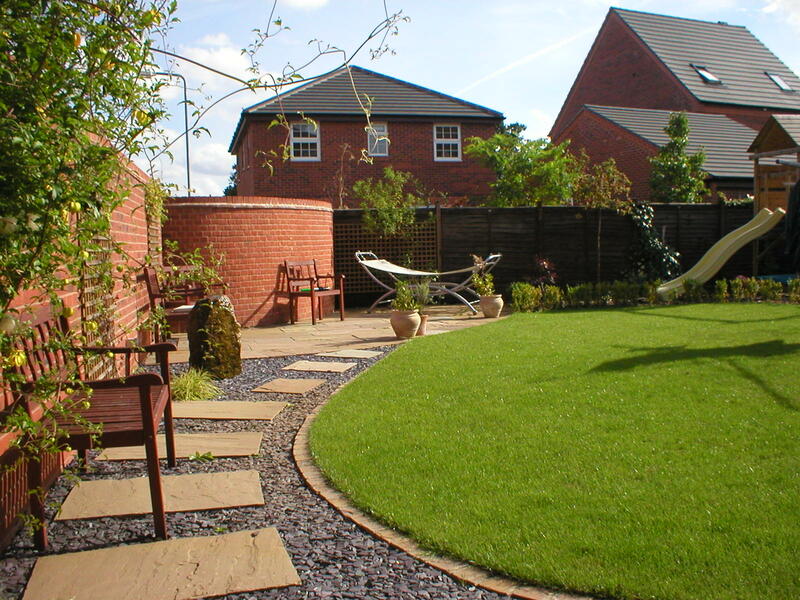 Beautiful Gardens have wide-ranging experience in many areas of garden and driveway work and design, including patios, pathways, turfing, renovation, and driveway laying. As such, they are more than qualified to give an expert opinion on what the site needs. 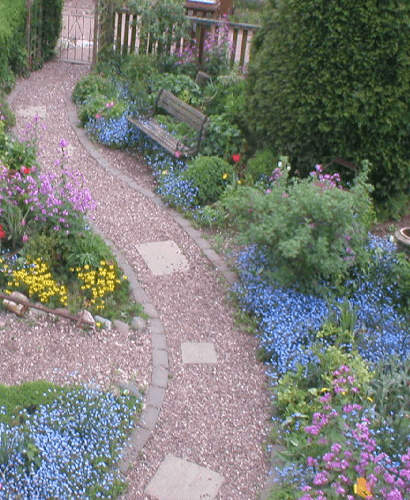 At beautiful gardens, we have a lot of very satisfied customers. Just take a look at our testimonials page! If you would like to join the list, then contact us for a site survey and we’ll arrange one as soon as possible. If you are based in Lichfield or the surrounding area, or are simply wanting to know more about our services, please feel free to Contact Us! Quotes are available on request, and we look forward to hearing from you.